Lemon Juice Express Auto from Humboldt are autoflower cannabis seeds with Sativa dominant genetics. 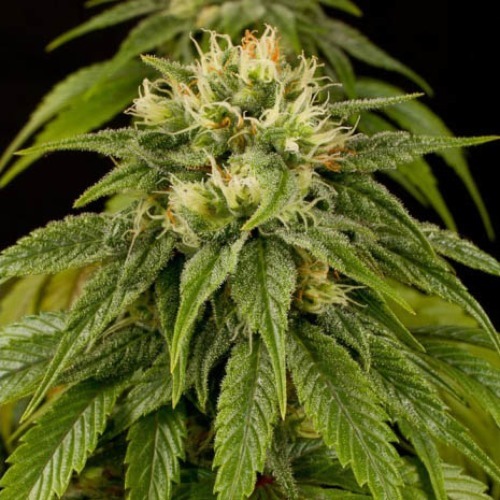 Humboldt Lemon Juice Express Auto are cannabis seeds that grow into weedplants with beautiful buds full of resin. This strain is especially suitable for an outdoor grow, but because she is an autoflower cannabis strain you can also grow her indoor. She delivers an average yield of very high quality. The weed of this autoflower strain tastes like a mix of lime and pine cone. The effect of smoking this cannabis is a delicious light, slow and a relaxed feeling. Tell us and our customers what you think of the Lemon Juice Express Auto from Humboldt.